Another weekend, another group ready to learn! 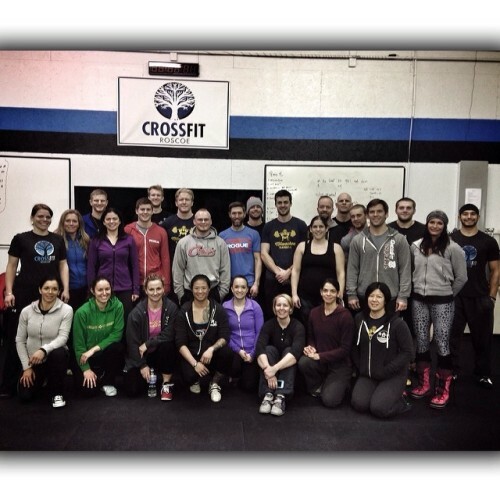 Day 1 complete at CrossFit Roscoe. The athletes that attend never cease to amaze me with their enthusiasm and dedication to improving their knowledge and performance. Thank you everyone for bringing your A game.